Two ground floor commercial units set beneath a new residential development. 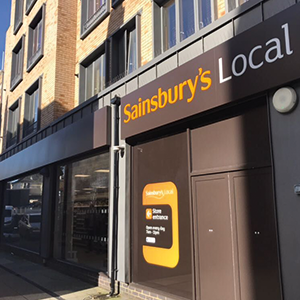 Fully let to Sainsbury’s and KFH on long leases. Sold to a private, overseas investor for £2,600,000.